How do you explain why you love a place so much? Especially a place that is as magical and beautiful as Italy!! 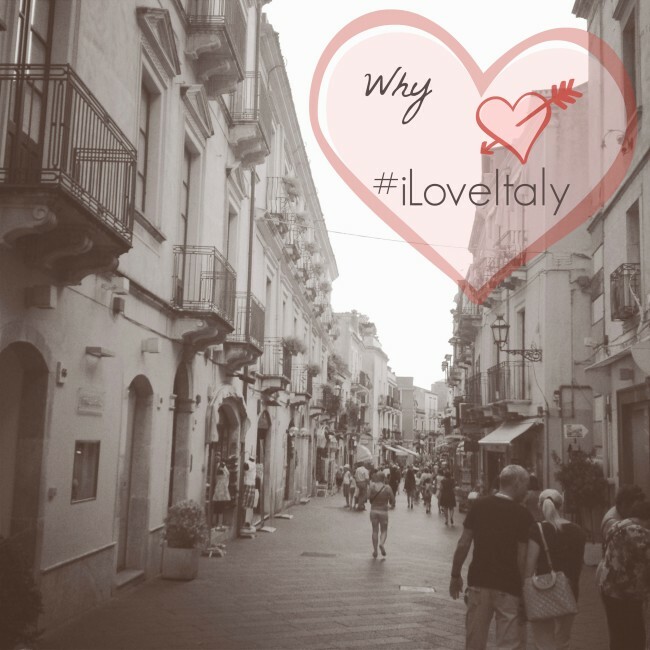 In honor of the most romantic day in the world, we asked 10 of our friends and Top Italy Bloggers to share “Why #iLoveItaly” with one of their favorite Italy photos. 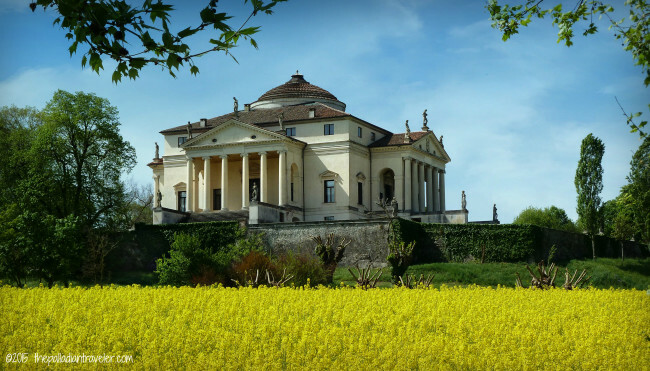 Enjoy these beautiful images and for more BEAUTIFUL Italy, please take the time to visit their blogs. You will be amazed by their work! 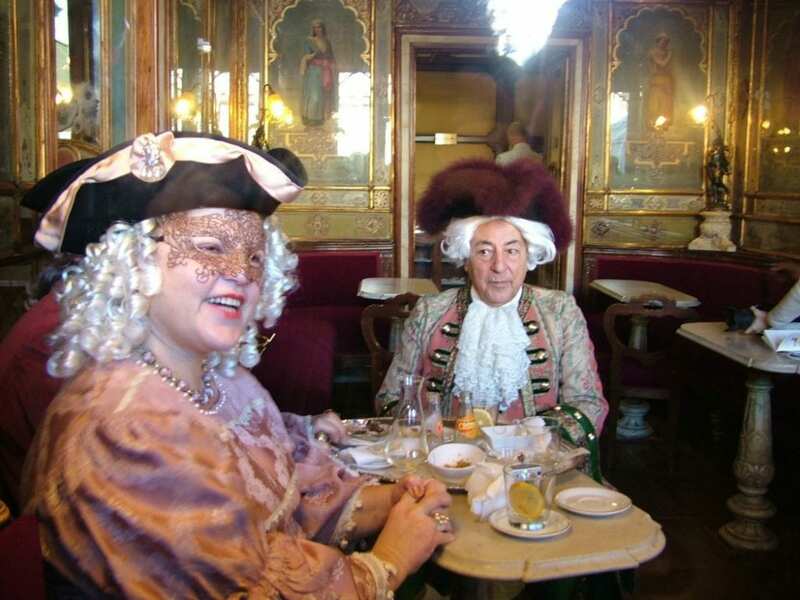 Why #iLoveItaly because we always know how to have a good time! 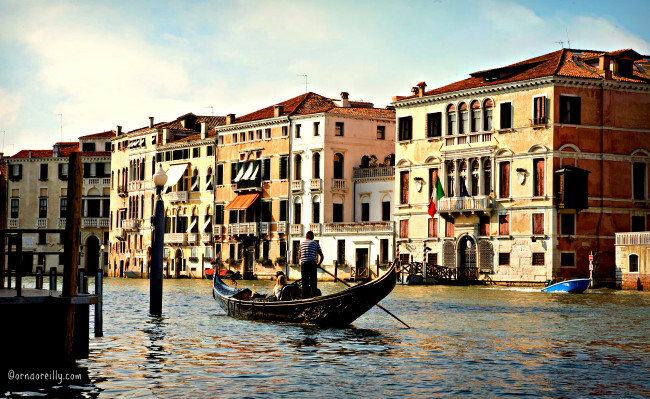 Why #iLoveItaly: A gondola ride in Venice= a dream come true. 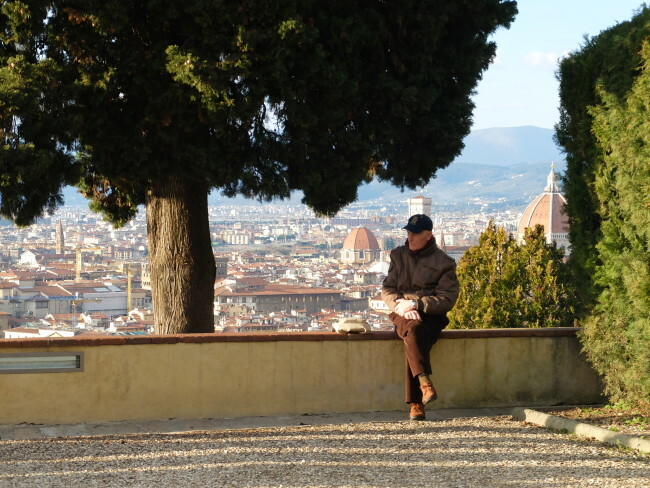 Italy never ceases 2 take my breath away-it’s my passion, my love, my heart. 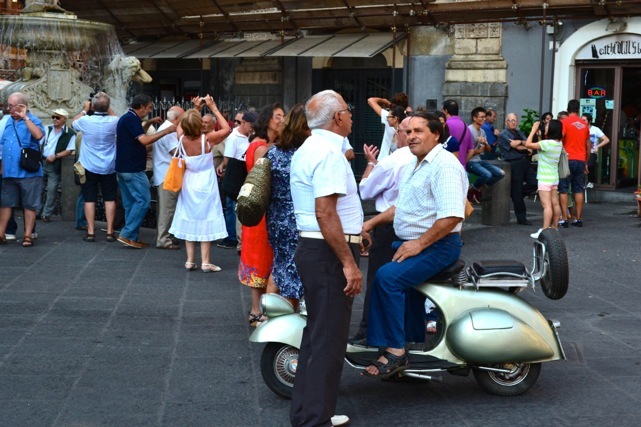 Why #iLove Italy: because there’s always a piazza where everybody – young, old, Italian or not – can sit, have a coffee and just chat for awhile. Life! Why #iLoveItaly: because it doesn’t apologize for who and what it is, to love ‘her’ is to ‘accept’ her. 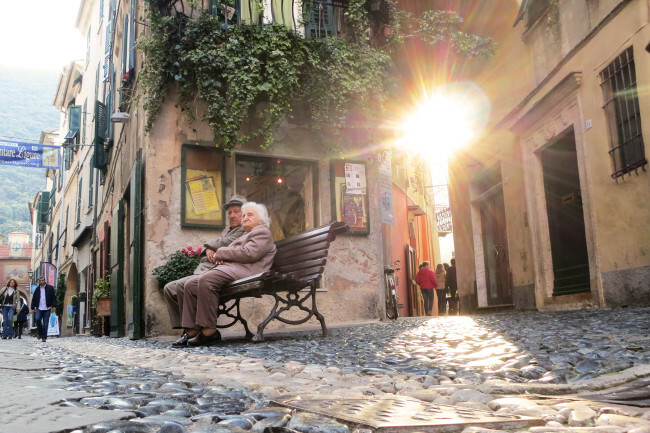 I love the endless romance in the streets of Italy, especially from the nonni. Why #iLoveItaly. 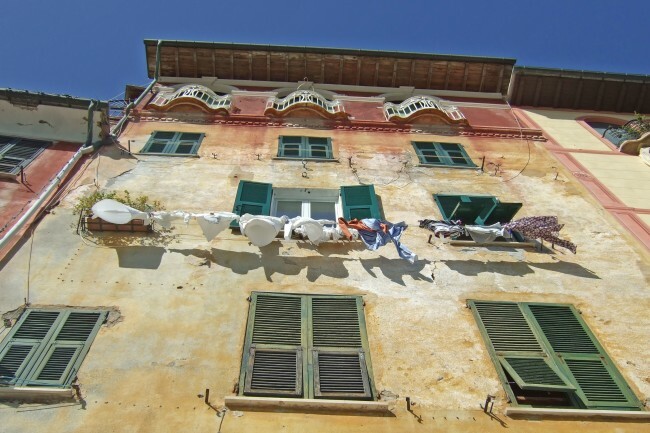 So much a part of the Italian lifestyle – Laundry hanging in the seaside town of Portofino. Why I #iloveItaly. 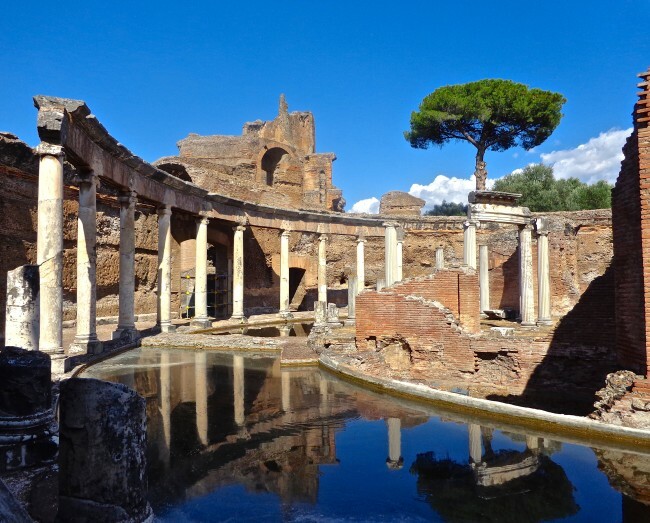 Reflections ~ of centuries past. Ripples of time that move across the surface, reminding me of what was, so long ago. Why #iLoveItaly. 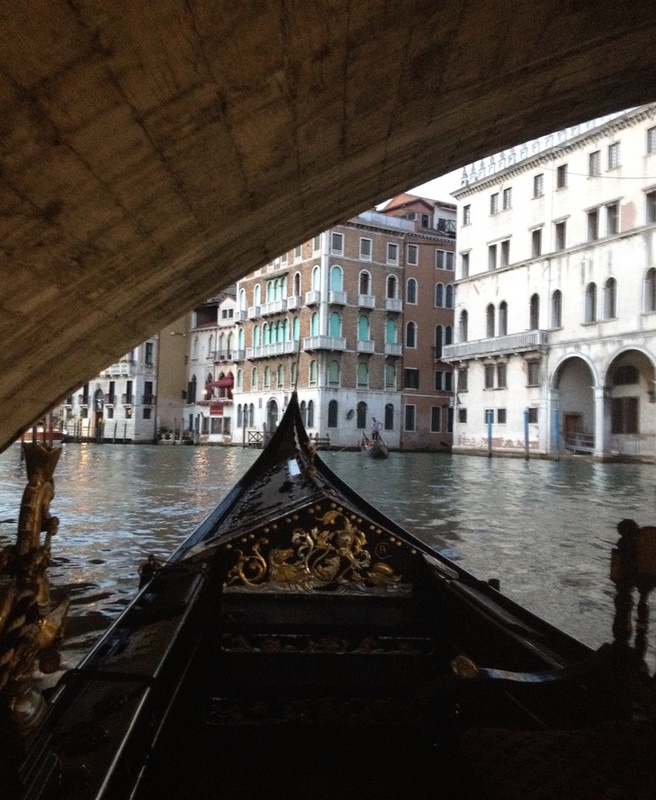 A gondola on the Grand Canal in #Venice: to me the essence of the most romantic city in the world. Why #iLoveItaly. I’m inspired by the ageless beauty I find meandering along the cobble, looking about and marveling at what still occupies the space today. Why #iLoveItaly. 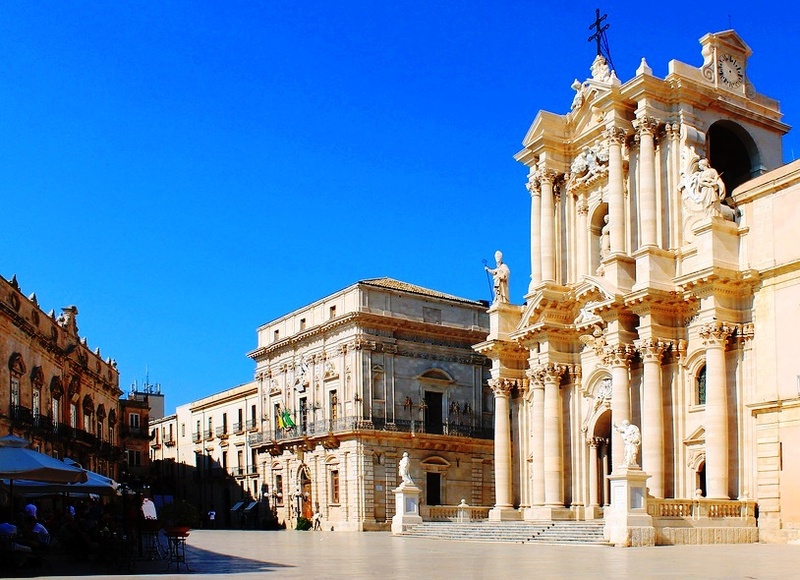 Only in Sicily can you explore the entire Mediterranean in the architecture of one building. Why #iLoveItaly.